One Oscillating Tool Is All You Need. 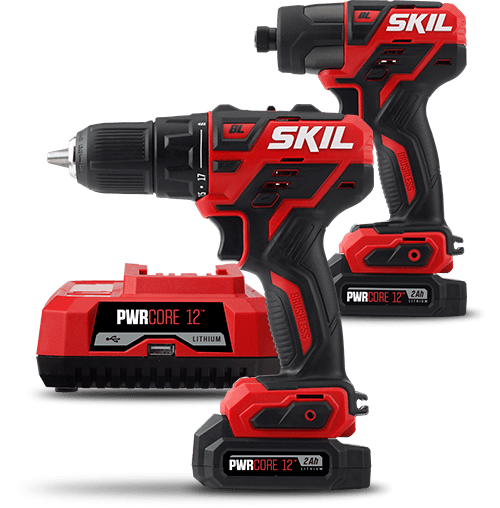 An all-in-one power tool with limitless project potential, the SKIL 20V Oscillating Multitool is what every DIYer’s toolbox needs. 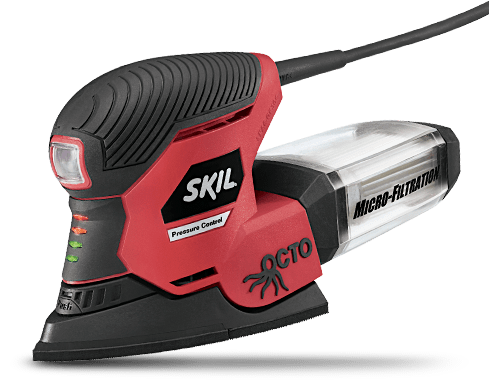 Use it for a wide variety of household tasks like removing grout, cutting through drywall, scraping tile during a bathroom remodel, sanding down wood floors and more. With a larger oscillating angle of 3.6 degrees, this tool cuts with precision and efficiency. This multitool comes with one PWRCore 20™ 2.0Ah Lithium Battery and 20V Charger so you can get started right away. Smooth rough edges or put the finishing touches on any project.